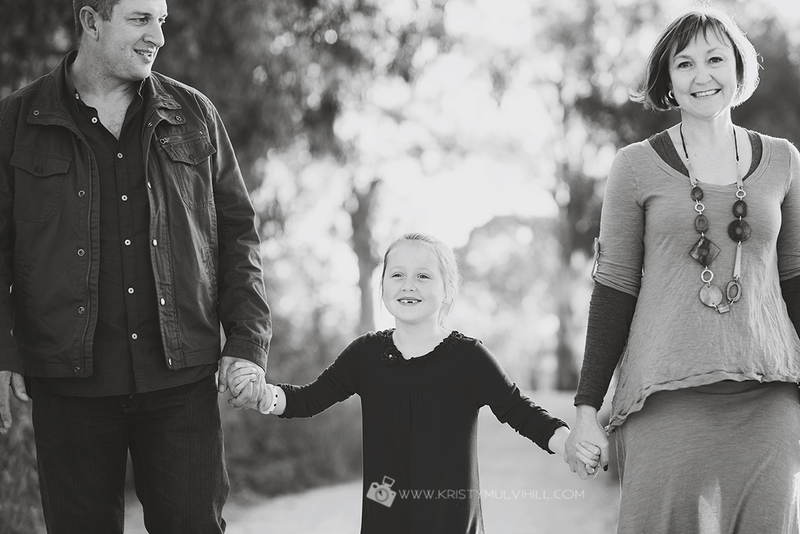 You may remember seeing this family in some photos on here earlier this year. I was stoked to get a phone call from Steph asking if I'd like to take some more photos of their family with her parents who had made a special trip down from NSW. I'm so glad that they loved their previous photos enough to come back to me again! 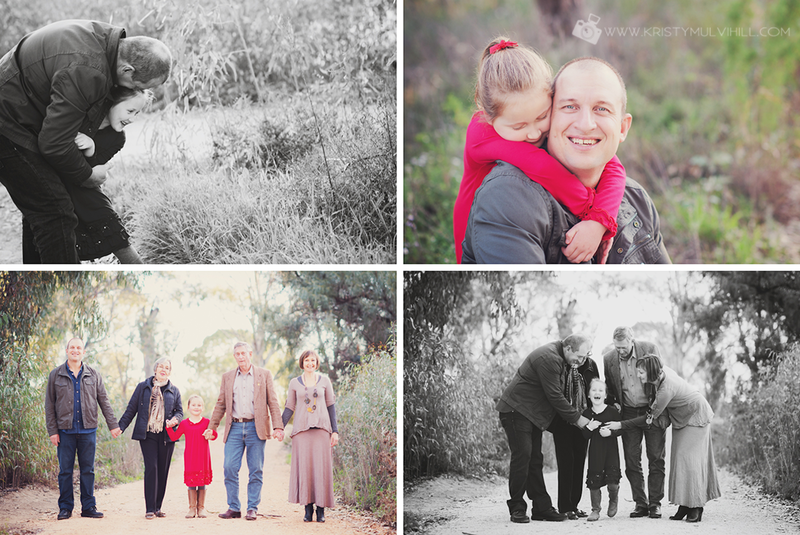 A different location, different weather and now they will have some new photos with a different feel to them. 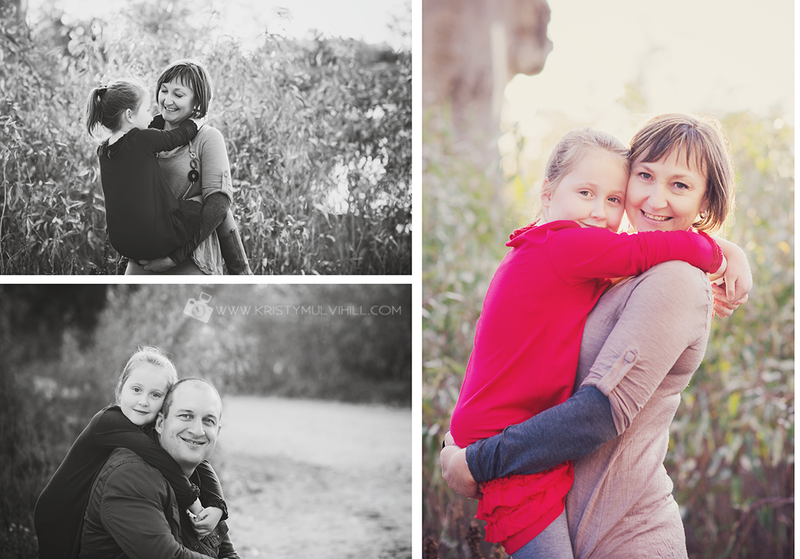 Steph, I hope you and your family enjoy these photos just as much!